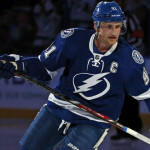 Steven Stamkos reached a major milestone against the Boston Bruins on Monday in classic Steven Stamkos fashion. The 25-year-old recorded the 500th point of his career when he blasted a one-timer past Tuukka Rask from – where else? 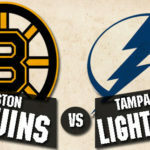 – the left circle, which gave the Tampa Bay Lightning a 4-3 lead in the second period of a high-scoring affair at TD Garden. 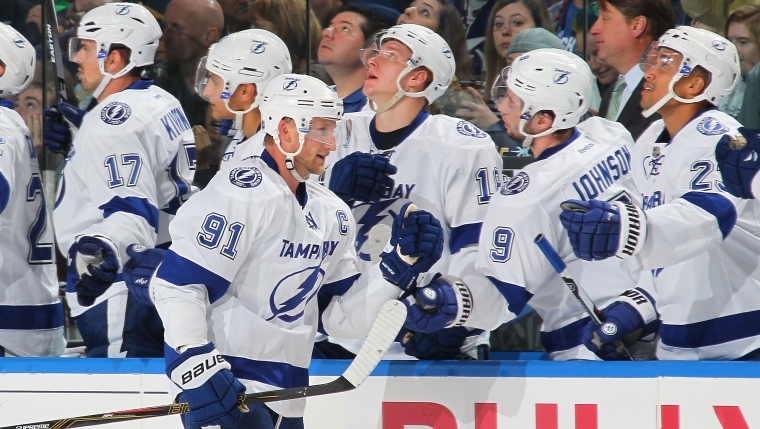 This power-play goal was the 95th of Stamkos’ career. The Lightning went on to win the game 6-3; this was Tampa’s first win in Boston since 2010. 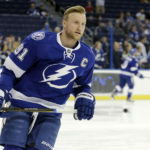 Stamkos is one of the most talented players in today’s NHL. He now has an impressive 500 points in 495 contests. The scary thing for his opponents is that the former 2008 first overall pick is just entering his prime. 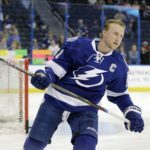 Congratulations on 500 points, Stammer!